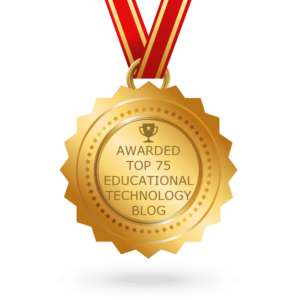 Student choice is not only a simple way to increase student engagement, it’s also an essential factor in developing digital literacy while building 21st century life and career skills. 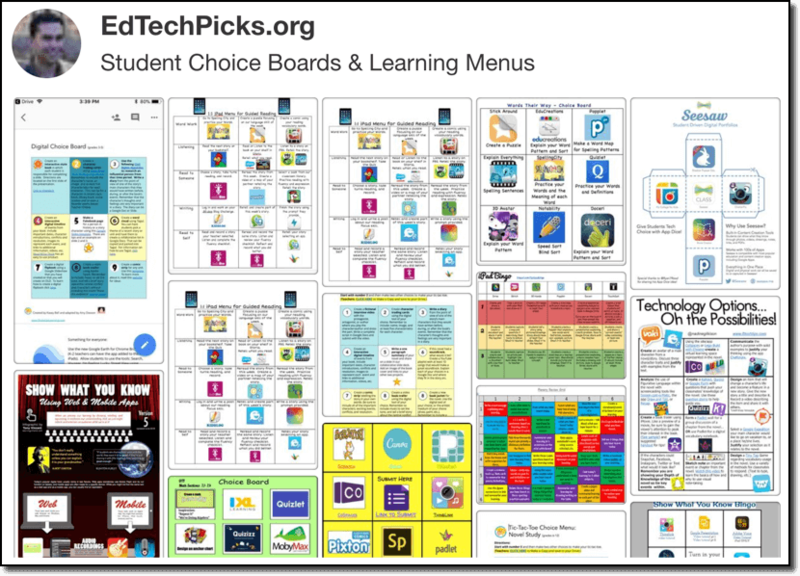 Choice boards typically start with a specific learning goal, then provide students with a variety of ways to practice a skill, learn a concept, or demonstrate understanding. Most choice boards are set up as grid of nine squares. 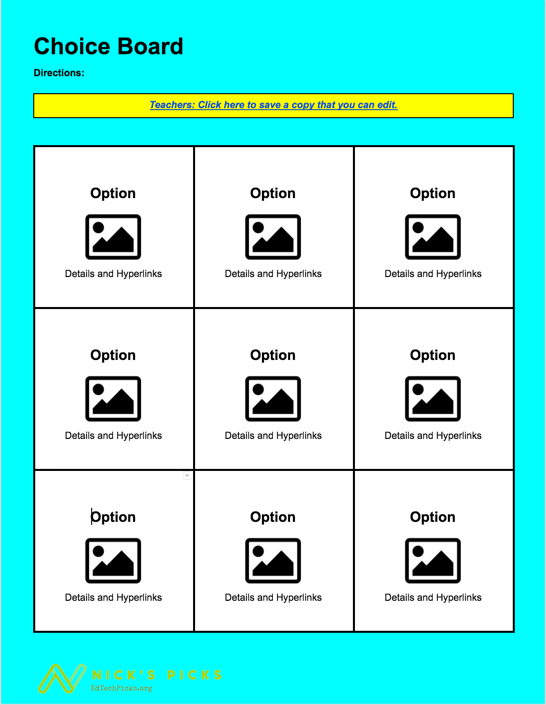 My favorite choice boards embed images and include hyperlinks. Teachers differentiate the choices based on any number of approaches (ability, student interest, tiered assignments, etc.). 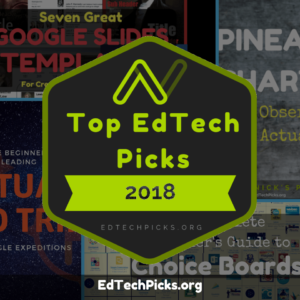 In short, there isn’t a single “right” way to make a choice board. 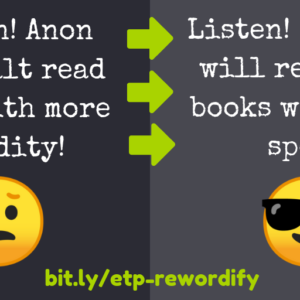 Just like any tool, it needs to be modified to meet the specific needs of the students you teach. 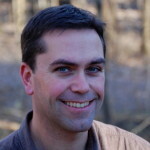 I’ve created a template and rounded up some examples (many can be edited directly) to get you started. Nadine Gilkison has an awesome collection of choice boards. 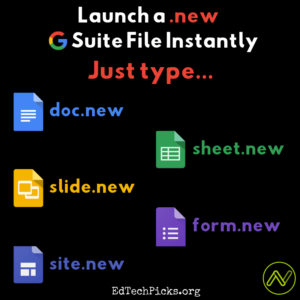 Click on any of the boards in her collection and you’ll automatically be provided with a copy of the file that you can edit in Google Slides. 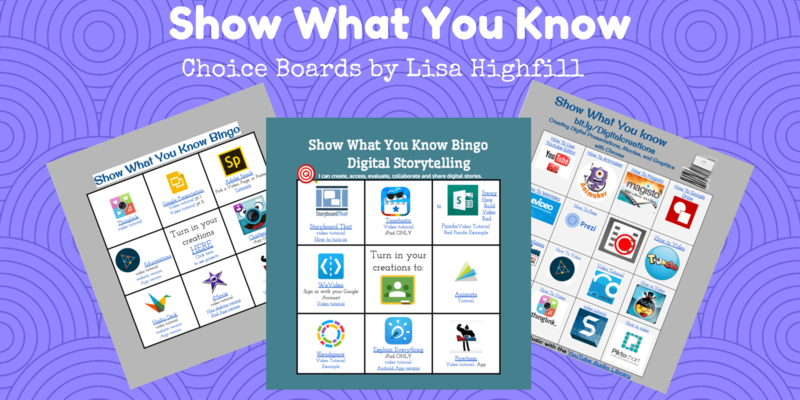 Check out these fantastic choice boards from Lisa Highfill that allow students to show what they know. A Detailed Genius Hour Choice Board. Shared by Lee Araoz on Twitter. Please let me know if you know the creator. I’d like to give them credit. 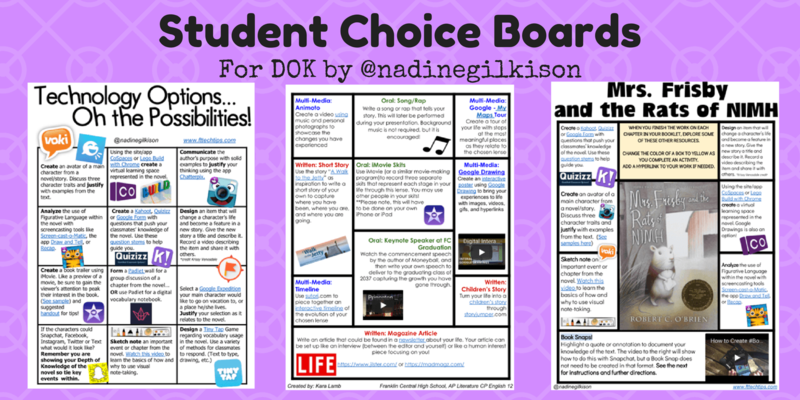 I’ve started a Pinterest Board featuring Student Choice Boards. 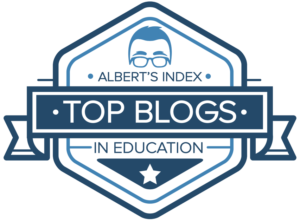 I’ve tried to avoid Teachers Pay Teachers pins in an effort to promote free resources. I created an easy to use choice board template. Just replace the text and image placeholders. 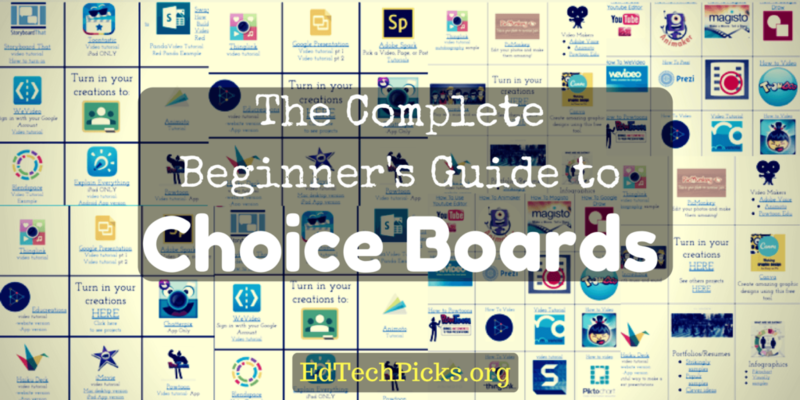 How Will You Use Choice Boards in Your Classroom? Please share in the comments below or on Twitter.